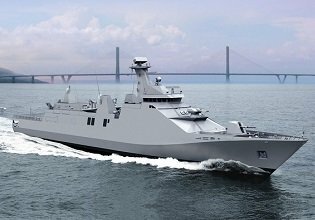 From 2009 to 2016, Garden Reach Shipbuilders & Engineers Ltd (GRSE) has built twelve Water Jack Fast Attack Crafts for the Indian navy. 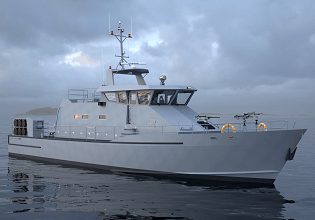 The fast attack crafts are ideally suited for interception of fast moving surface crafts and are built to perform anti-smuggling, fishery protection and search and rescue operations. 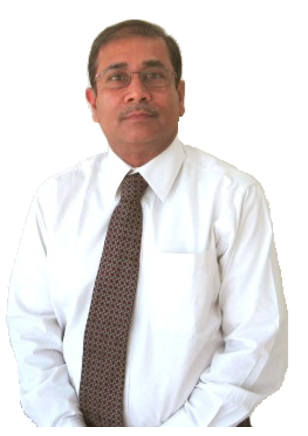 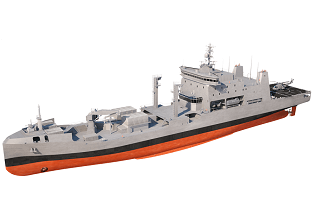 Garden Reach Shipbuilders & Engineers Ltd is India’s premier warship building company, under the administrative control of the Ministry of Defence. 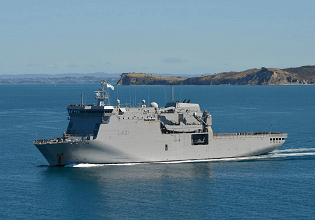 Since 1960, the company has built various types of warships, including frigates, corvettes, patrol vessels, landing crafts, survey vessels and fast attack crafts. 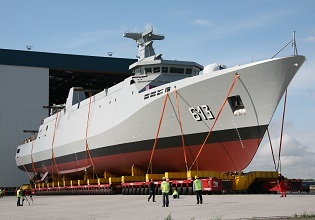 Heinen & Hopman India has already supplied HVAC for many vessels built by GRSE, such as Fast Patrol Vessels, Landing Craft Utility vessels, Fast Attack Crafts and Offshore Patrol Vessels. 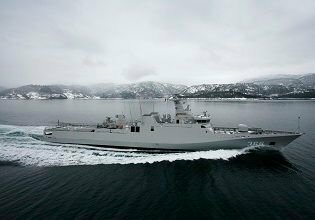 Thanks to this strong business relationship with GRSE, Heinen & Hopman India was selected to supply the air conditioning (105 kW) and ventilation for the accommodation areas of these Water Jet Fast Attack Crafts as well. 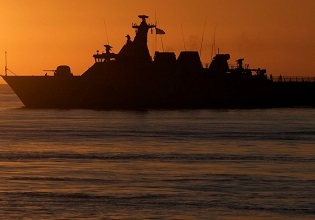 If you would like to get more information about our HVAC solutions for fast attack crafts, please don’t hesitate to get in touch. 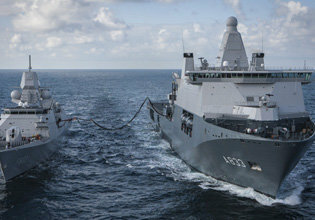 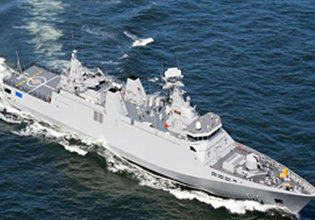 Heinen & Hopman India has already supplied HVAC for many vessels built by GRSE, such as Fast Patrol Vessels, Landing Craft Utility vessels, Fast Attack Crafts and Offshore Patrol Vessels.